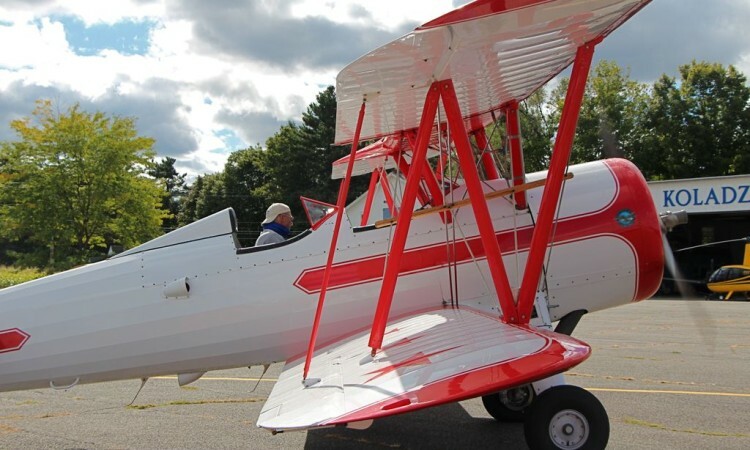 One of the highlights of the summer in Great Barrington is spending the afternoon at the annual Berkshires Bike-N-Fly held at the Great Barrington Airport, located at 79 Egremont Plain Rd. The Bike-N-Fly takes place this year on Saturday, August 16th from 10-4. I always love taking guests by to see the airport, After all, it’s not every day that you get to watch private planes take off right over your head while being surrounded by lush corn fields and spectacular mountains. If you like bicycling, you can start the day with your choice of a 20, 35 or 50 mile ride over the rolling hills of the Berkshires. I regularly ride the race routes & trust me, the scenery all around you won’t disappoint! The rides finish at the airport where you’ll be cheered & welcomed to the Fly-In with loads of fun activities for the entire family. 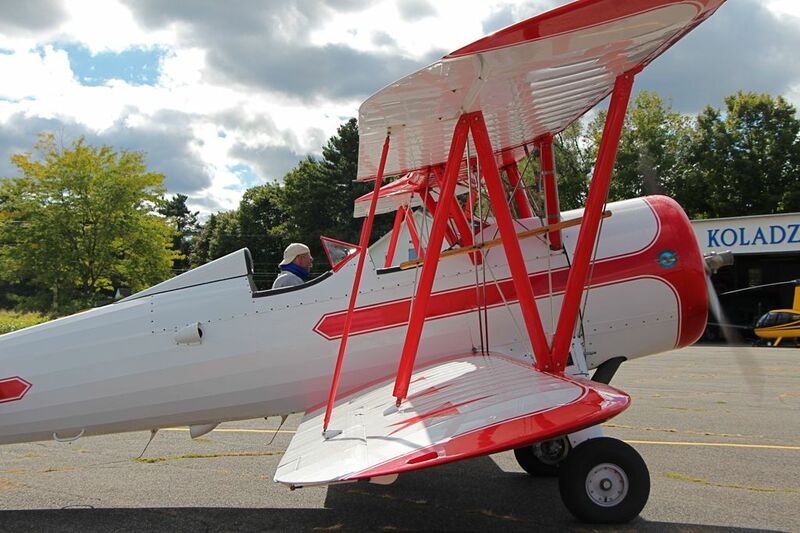 There will be live music starting at 10am with bands including local favorite Emily Mure, a car show with lots of classic cars, balloon rides, airplane rides & helicopter rides too. 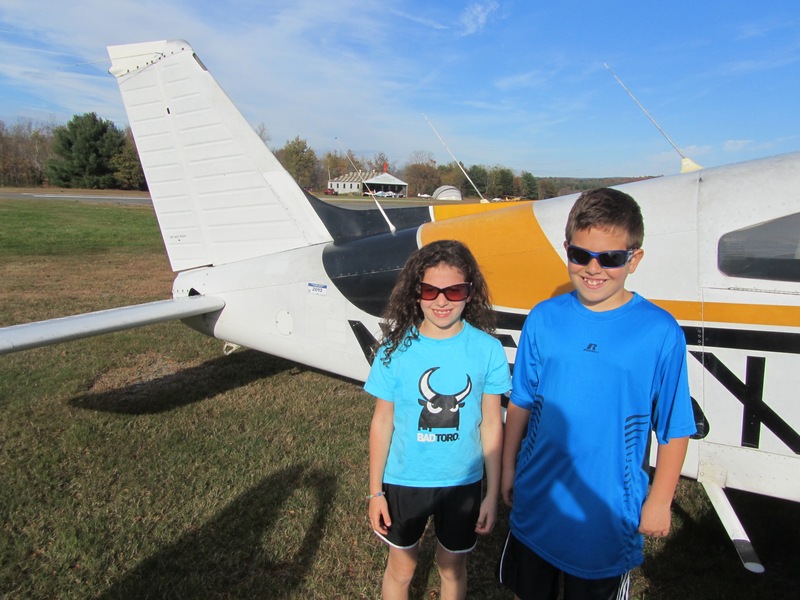 You can even try your hand flying a flight simulator with the expert guidance of a flight instructor. For the kids, they’ll have kids bike races, face painting, balloons & a bouncy castle. And of course, no one goes hungry in the Berkshires. There will be a variety of local food vendors including the always awesome home made ice cream from The Scoop in nearby Lenox. Have an awesome weekend & enjoy the Berkshires Bike-N-Fly! This past August, my wife & I, plus our two kids, traded our suburban NYC life for one in the Berkshire hills of Massachusetts. This blog is dedicated to our adventures and to being your go-to resource for the New Berkshires. Get the latest things to do and places to go right in your inbox!